What’s So Funny ‘Bout Peace Love & Understanding? Posted in PONDERING | Comments Off on What’s So Funny ‘Bout Peace Love & Understanding? 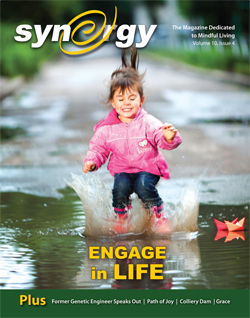 Copyright © Synergy Magazine, Nanaimo, BC, Canada. All Rights Reserved.